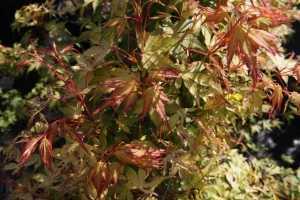 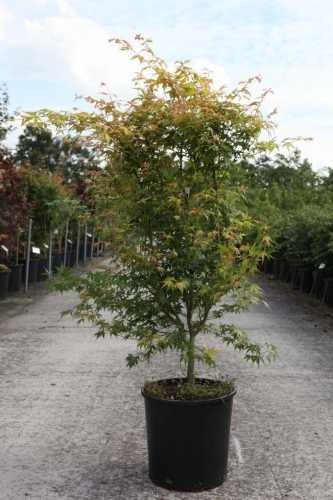 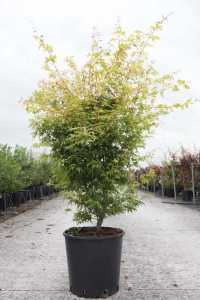 Acer Palmatum 'Katsura' is a deciduous shrub of erect growth with lobed leaves, yellowish-orange margined with pink in spring, becoming green in summer and turning bright orange in the autumn! Perfect addition to your Garden. 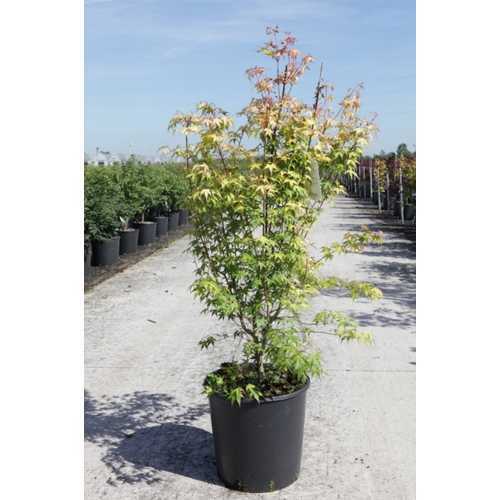 Please note that the 35ltr plant price excludes delivery.